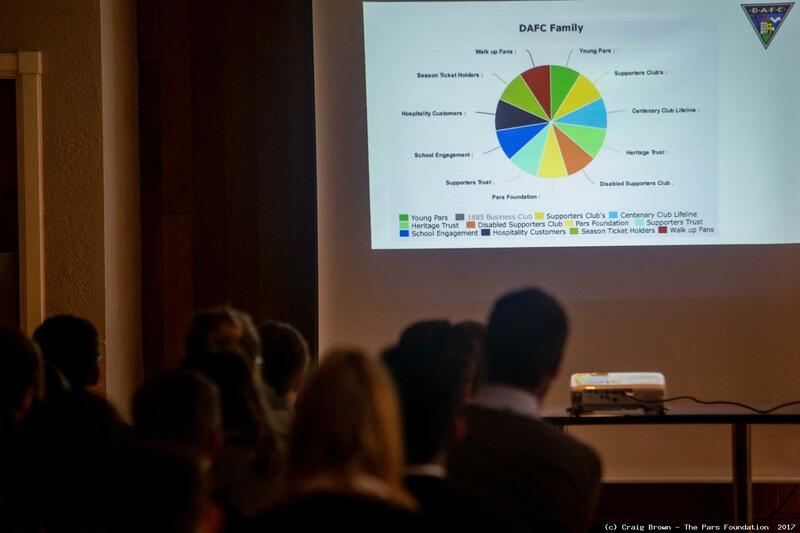 A real-life look at how the club markets itself to the many different segments of its fan base. Aimed at senior secondary (S4-S6), studying National 4, 5 or Higher Business Management. A local, real-life look at how the club markets itself to the many different segments of its fan base. 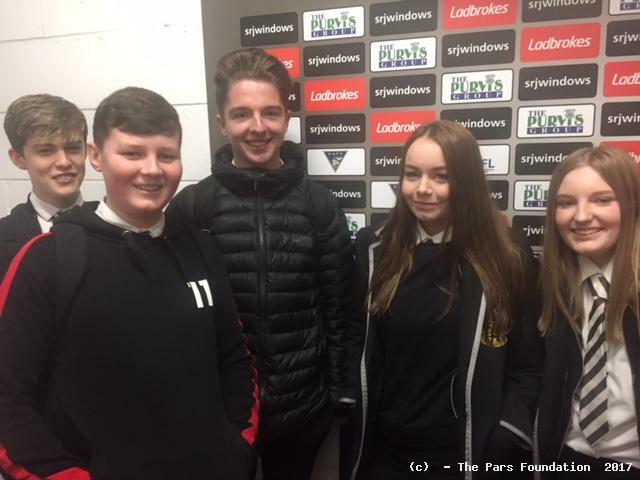 We also explore the community interest club status as a type of social enterprise, then enjoy a behind the scenes tour, taking in hospitality areas, shop, media area, press box and dressing rooms.